C.C. Catch » Music lossless (flac, ape, wav). Music archive LOSSLESS. Music lossless download. Label: Hansa, BMG Ariola. Made in DE. 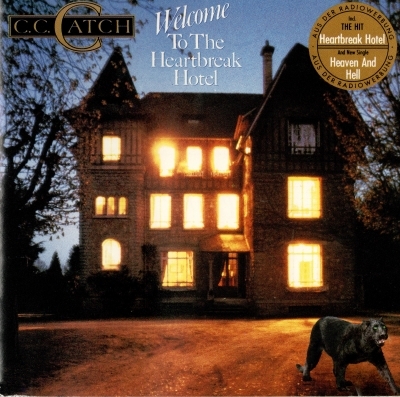 Welcome to the Heartbreak Hotel is the second album by C. C. Catch. Like the debut album, it was a success and nearly all tracks from the album are well known. 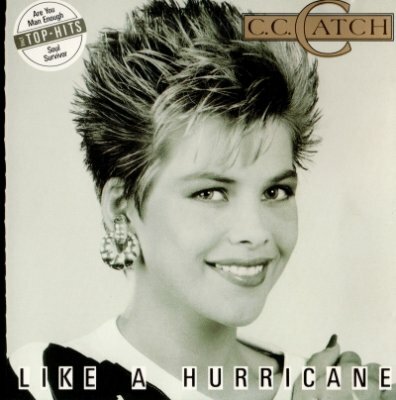 Like a Hurricane is an album by C. C. Catch. It was a successful album all across the Europe, and almost all of the tracks from the album are well known. Label: Hansa. Made in AT. 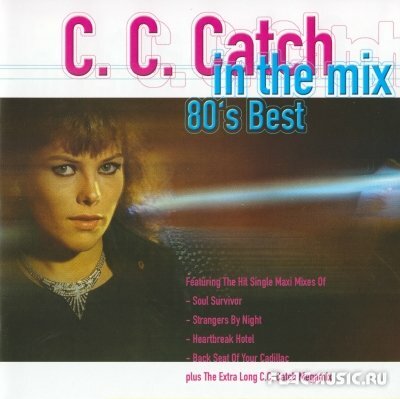 Big Fun is an album by C. C. Catch. 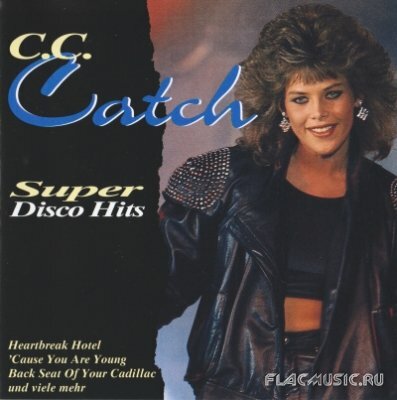 It's the last album produced by Dieter Bohlen. The most known tracks from the album probably are "Backseat Of Your Cadillac" and "Nothing But a Heartache". Label: BMG, Ariola Express. Made in DE. Label: Edel Entertainment. Made in DE. Label: Ariola Express. Made in EU. Label: Edel. Made in DE. Label: Ariola Extra. Made in DE.